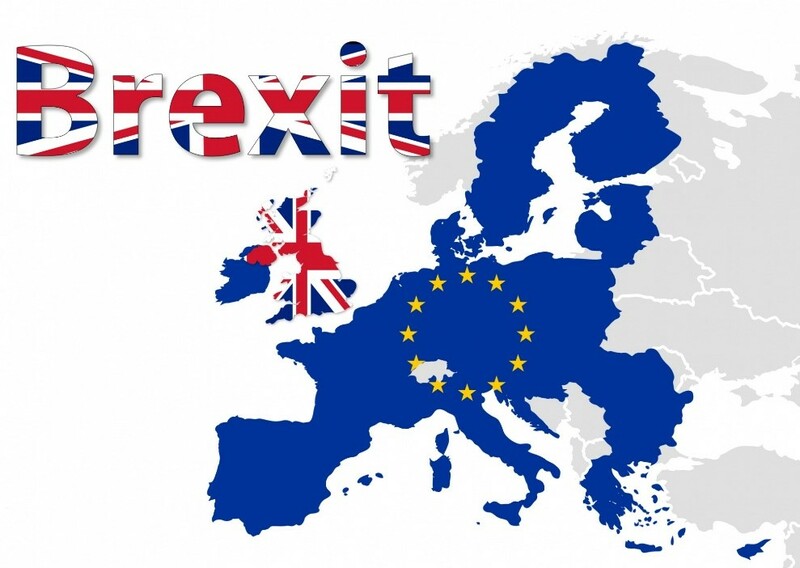 BREXIT – Where Next ? Businesses have invested £22bn less in the last two and a half years because of the uncertainty caused by Brexit, ­according to new analysis of official data. Theresa May triggered the Article 50 process on 29 March scheduling the UK to leave at 11pm on Friday, 29 March 2019. Their will be a transition period after 29 March, 2019, to 31 December, 2020, to get everything in place and allow businesses to prepare for the new post-Brexit rules between the UK and the EU. Predictions of immediate doom post the public referendum were wrong, with the UK economy estimated to have grown, second only to Germany among the world’s G7 leading industrialised nations. The UK economy continued to grow at almost 1.8% in 2017 although there was slower growth, of 0.6% in the first half of 2018. Businesses have 6 months to figure out how they are going to operate and implement changes that help them to compete during and beyond the Brexit period. How will they do this? Whilst all of the following areas are of concern, businesses should be able to identify one or two key areas that warrant extra concern. Analyse the business looking at customers and marketing, operations, supply chains, workforce, finance, administrative functions with the key concerns at the centre of your strategy. Scour the market and new sectors to see how businesses are identifying new ways of combining processes and technologies to develop solutions. Wrap this up into an implementation plan for the transition period. The Institute of Chartered Accountants in England and Wales (ICAEW) provide a checklist for creating contingency plans flexible enough to cope with a variety of possible outcomes. KPMG has produced a BREXIT Navigator which enables businesses to identify potential actions for developing contingency plans.